In Our Community: Blueprint 58.. The art of setting a table: One part practical, one part ornate and in the best cases, a dash of glam. The tables at the yearly Lenox Hill Neighborhood House event featured dozens of distinct styles each telling their own story. 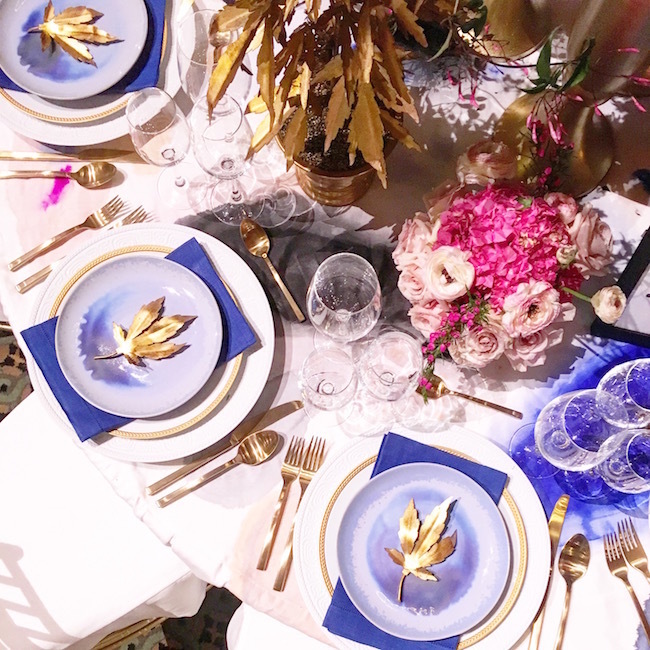 The foundation, which provides resources to New Yorkers in need, produces a fête where the hosts invite numerous designers to create their own visions for each table based on that year’s theme. 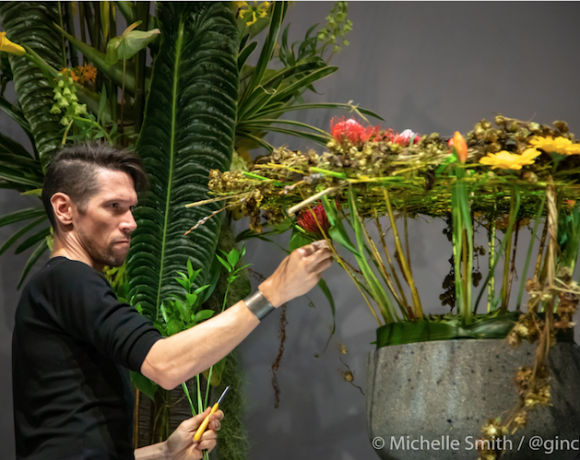 With only hours to create their designs, concepts came to life at New York’s infamous Cipriani 42nd Street keeping with the night’s ode to: All That Glitters. 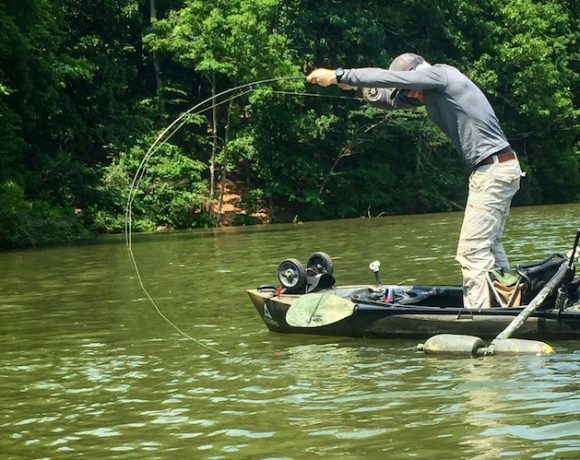 We chatted with Jared Hughes from Mathews Furniture + Design to find out more about the story behind his featured creation in Architectural Digest. 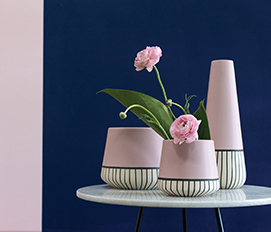 Hughes, with assistance from fellow Interior Designer Nina Nash, felt greatly inspired and immediately drawn to the color gold and knew that blush and cobalt blue (which happens to be his favorite color) would lend themselves well to furthering the color palette. With those colors in mind the duo reached out to Kristen Giorgi of NG Collective to turn the table’s linens into artwork. Hughes requested that she paint the fabric as if it were one of her paintings, buying the same kind of linen she’s accustomed to brushing on, and working with Designs by Sudi to sew the tablecloth to make “canvas” for Kristen’s painting. 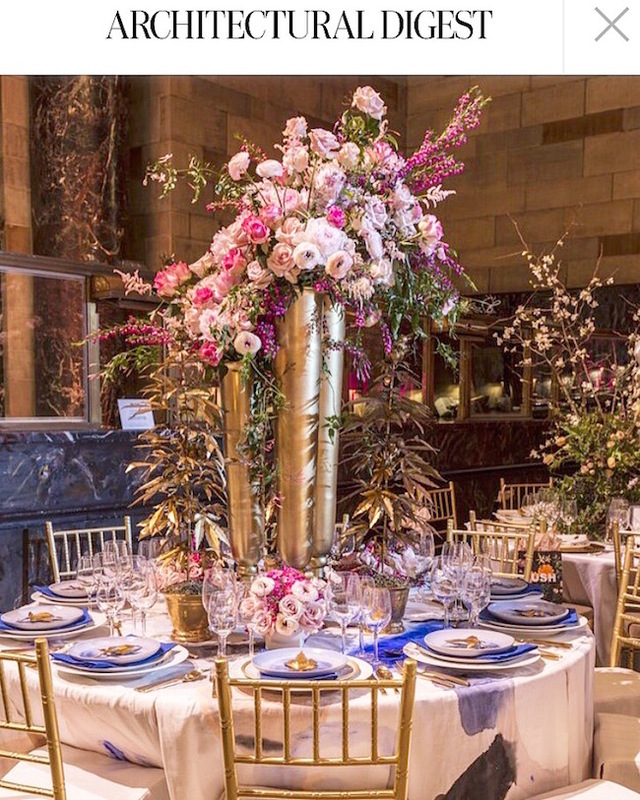 As the former head floral designer for Bold American Events, his innate love for flowers took the drama of the centerpiece to another level. 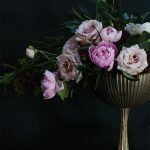 The morning of the event, Hughes and his team headed to Dutch Flower Line in Chelsea where they selected a variety of peonies, garden roses, astilbe, stock, jasmine, ranunculus and hydrangeas in various shades of pinks and blushes. 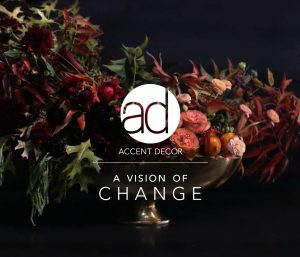 The show piece that best personified his overall vision was Accent Decor’s Milan vase to mirror the gold accents while creating dramatic height and volume for the focal point of the table. 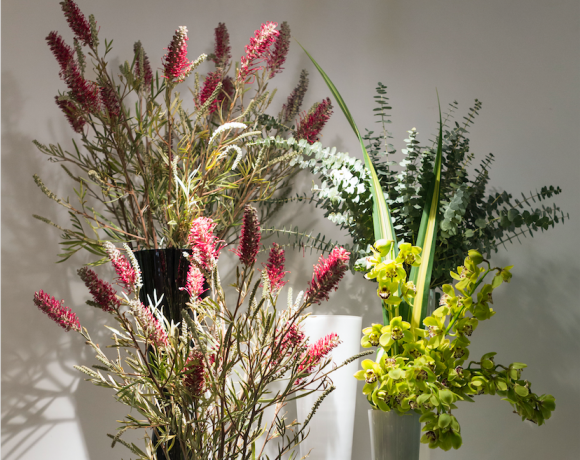 Our vase produced an illusion of flowers bursting out of them – conveying Hughes concept of a literal flower explosion! What a spectacular way to see our product among such an extraordinary array of elements!